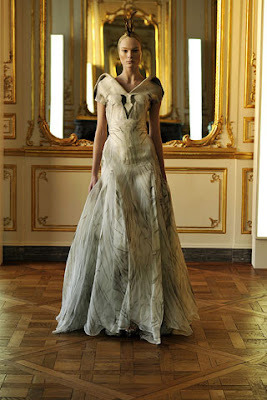 scratch book: McQueen- last show.. It was a mix of romantism and Dark Ages. 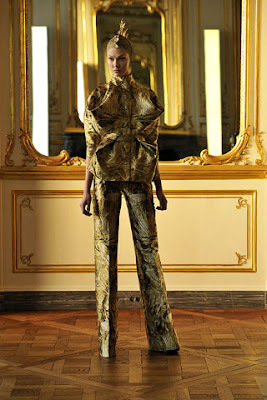 Poetic and so well showing the power of McQueen handcrafting. Art pieces.